Wellness Reset with Sophie Uliano! 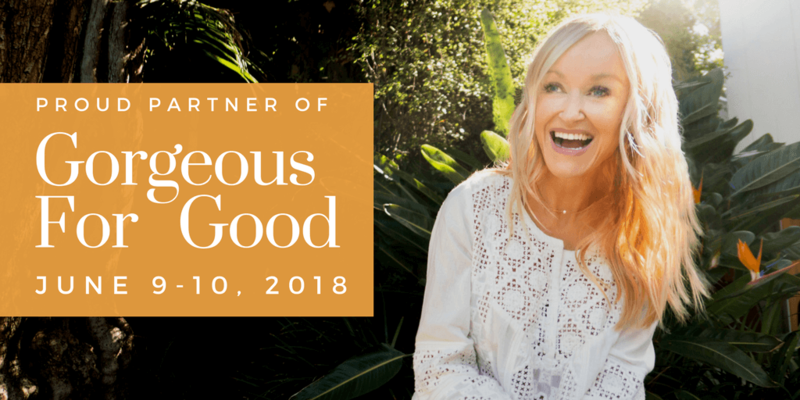 June 9-10, 2018, join New York Times bestselling author, nutritionist and wellness motivator, Sophie Uliano for an immersive healthy lifestyle weekend at L.A.’s LINE Hotel. Sophie and her team of prestigious health educators will take you by the hand and help you create a customized wellness plan for the rest of your life.